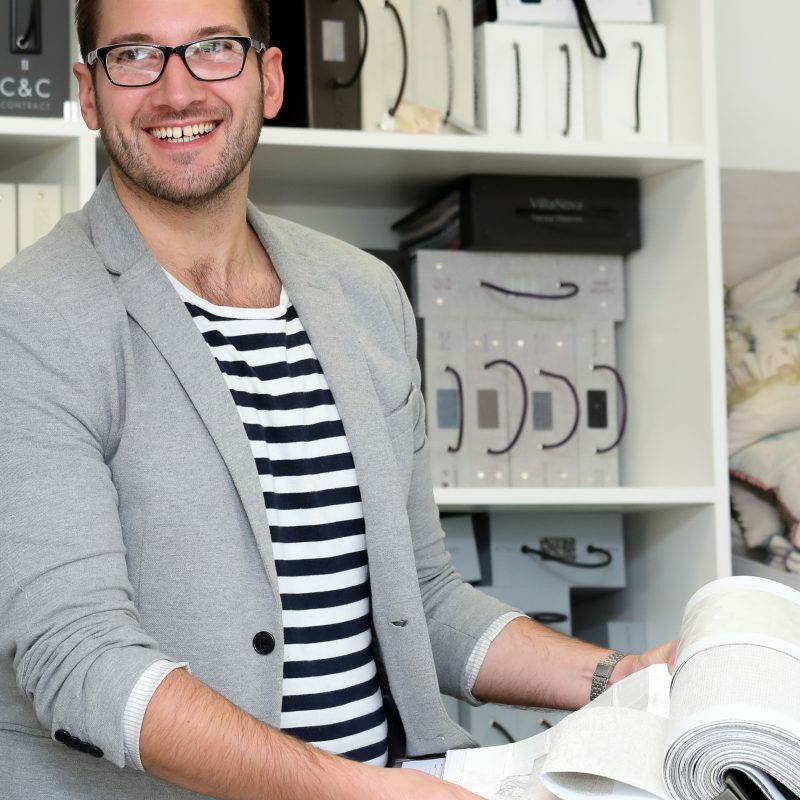 Michael is a versatile interior designer with creative flair. He particularly enjoys developing bespoke furniture solutions to meet our clients’ brief, as well as mixing styles to create beautiful spaces. He is an incredibly visual person; an artist and has previously worked as a graphic design and a visual merchandiser. One more thing…The creative adult is the child who survived.